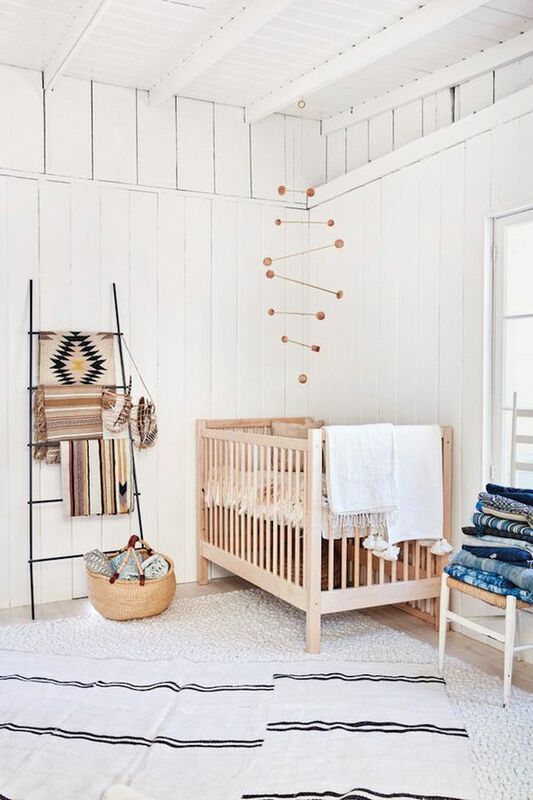 Over the past few months I have been slowly pulling together ideas for the nursery and trying to decide on a theme/color palette. 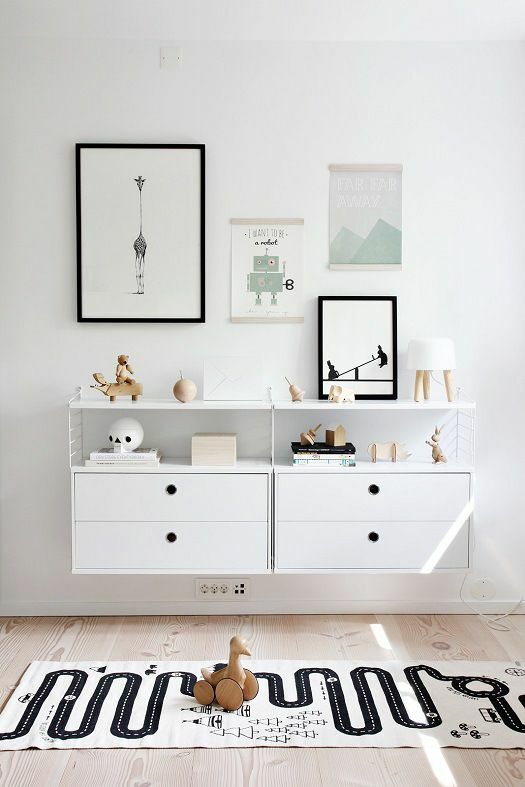 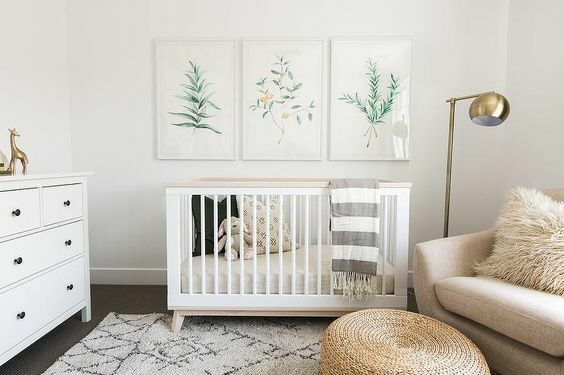 I really love the look of the furniture being mostly neutral (surprise, surprise) because it allows any toys, artwork, decor pieces to be a bit more whimsical and fun. 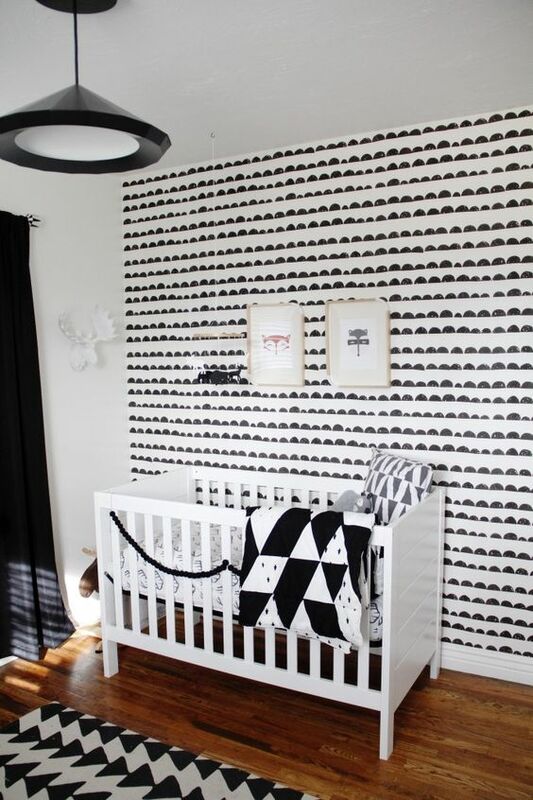 I am thinking of doing an accent wall behind the crib with either decals or wallpaper since the crib I purchased is white. 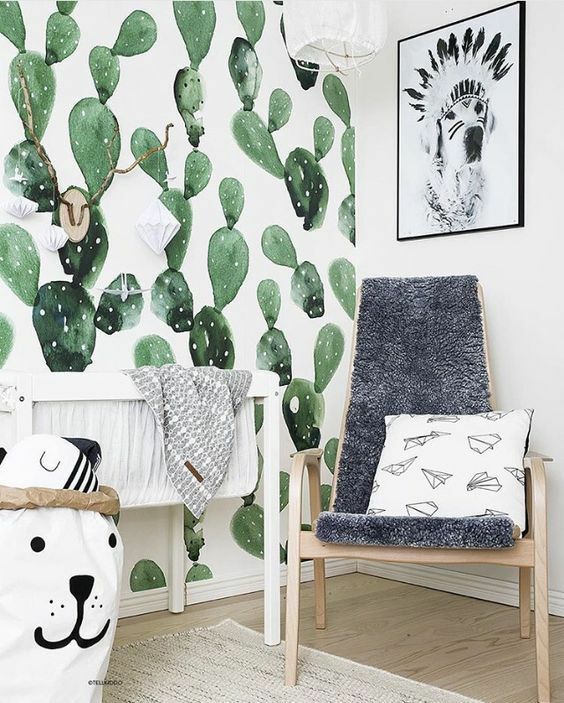 I'm always drawn to a black and white theme in rooms but am never bold enough to full commit to that, so I will probably use gray as my main accent color and pepper in black pieces, maybe some greenery (LOVING the cactus wallpaper) and natural wood elements. 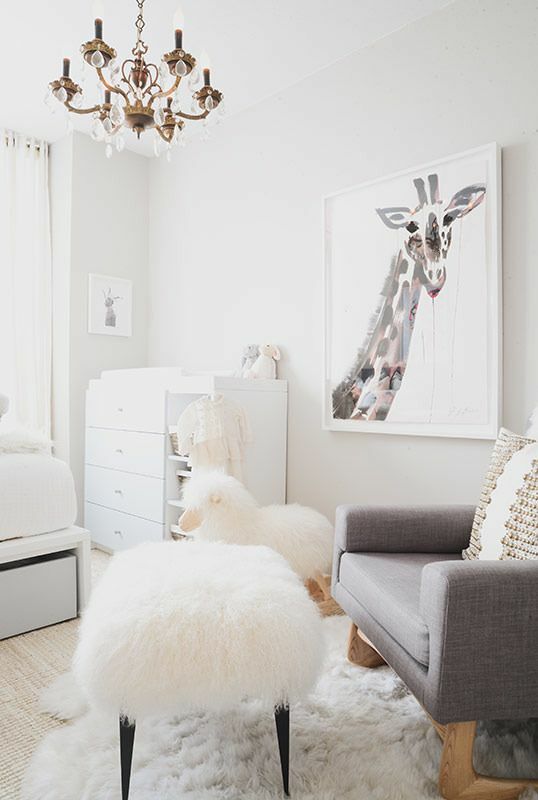 Some of the inspiration images above are overly neutral but there are bits of each photo that appeal to me and help give me some great ideas. 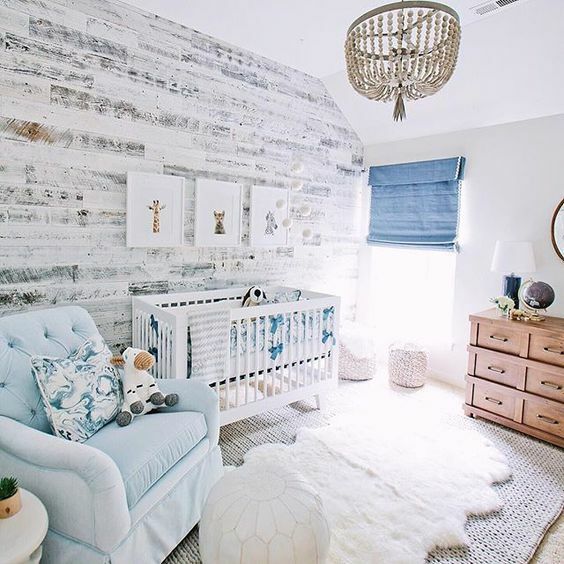 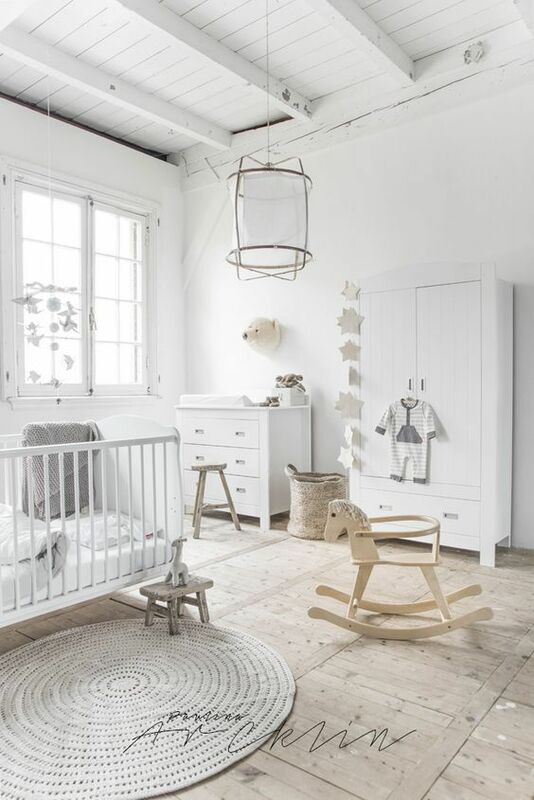 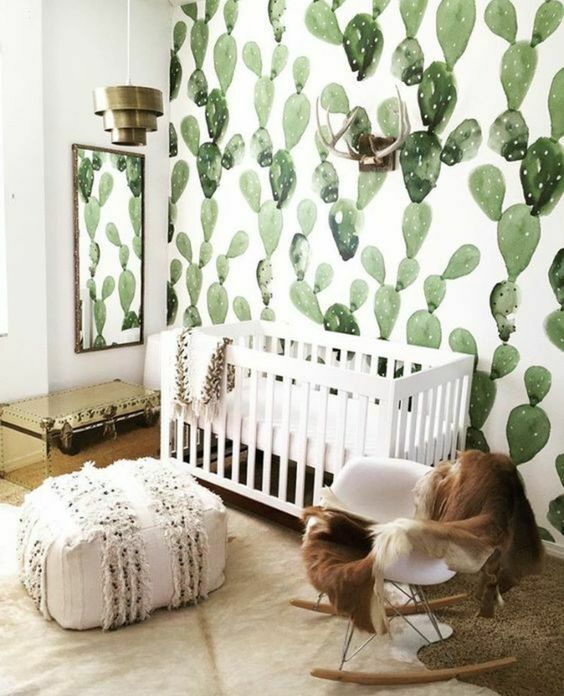 Which nursery photo is your favorite?! 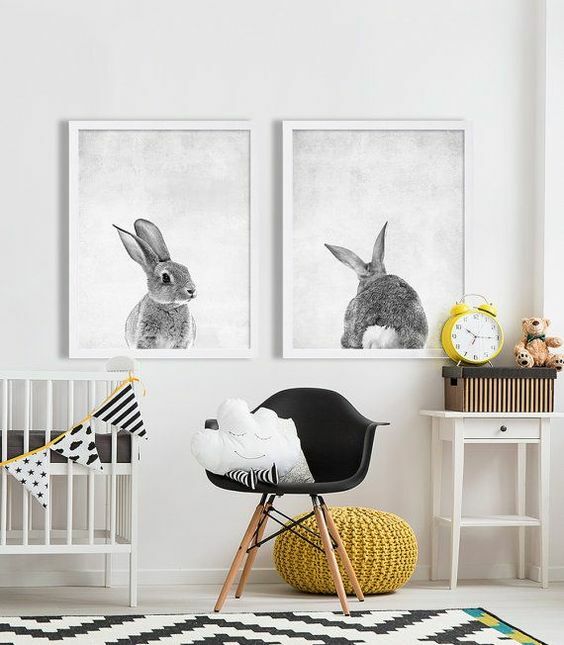 These are some amazing inspirations!